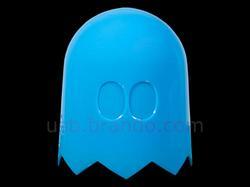 The Ghosts are searching their old enemy Pacman in the dark, so they have some light-sensitive gadgets. If you’re curious, let’s go on checking the USB light-sensitive Pacman ghost lamp. 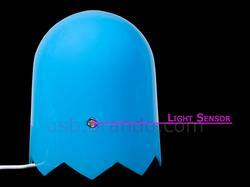 As we can see from the images, this is a series of USB lamp inspired by the classic arcade game Pacman. 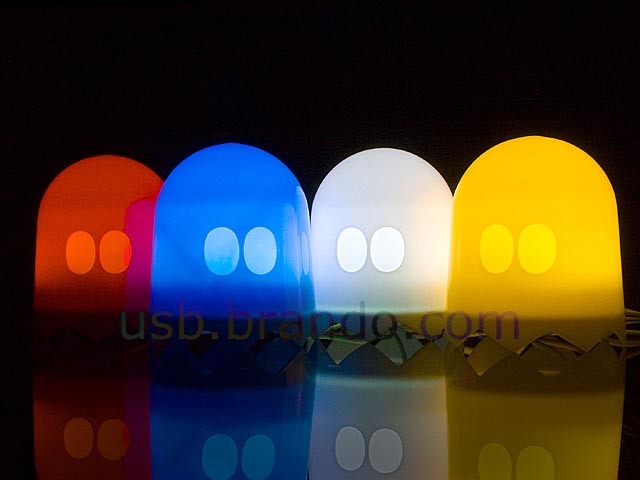 Each USB lamp features the iconic Ghost shape design, while the lampshades with different colors tell us they are respectively Inky, Pinky, Clyde and Blinky. 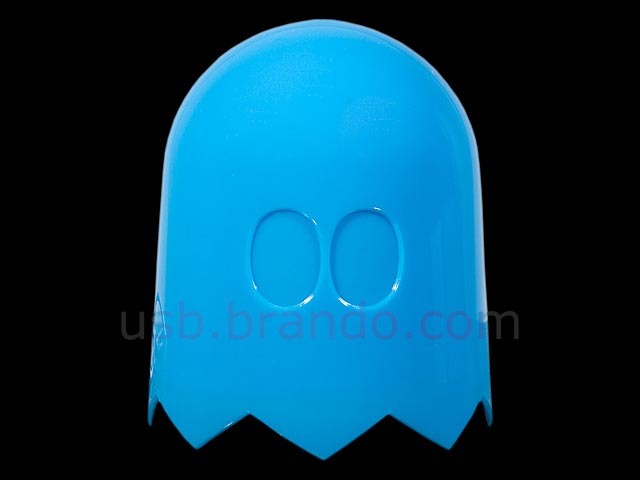 The Ghost shaped USB lamp measures 85 x 85 x 100cm and weights 97g. And the light-sensitive lamp also features a built-in light sensor. This means the USB lamp is able to automatically turn on in a dark place. When the place goes bright, the Ghost lamp will automatically turn off. Just like a real ghost? 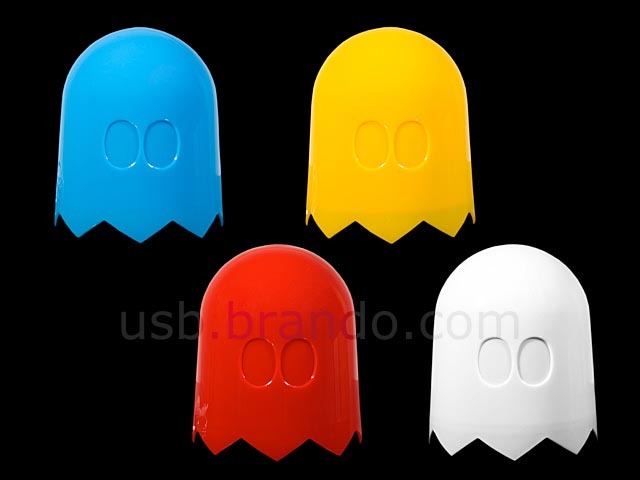 The USB light-sensitive Pacman Ghost lamp is available in 4 colors, including red, orange, blue and white, each one is priced at $10 USD. If you’re interested, jump to Brando for more details. Additionally, if you just need a lamp powered by your wall outlet, the four Ghost lamps may be more suitable for you.